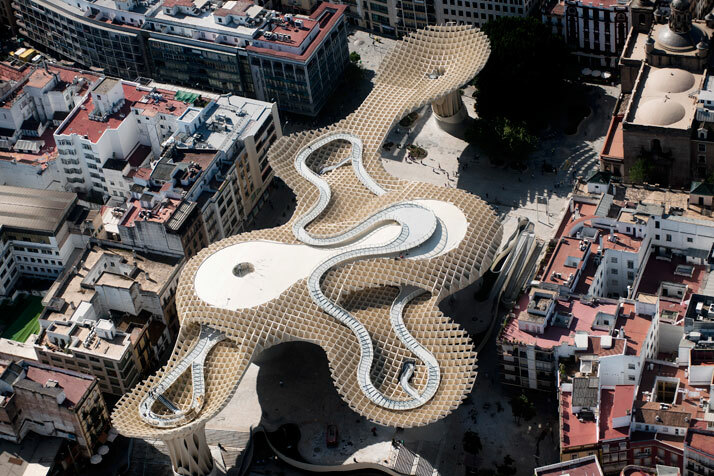 The World’s Largest Wooden Structure. 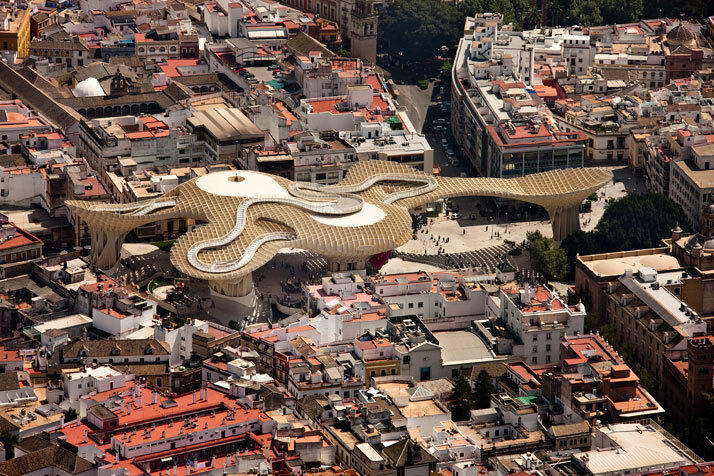 What is there not to like about Metropol Parasol? 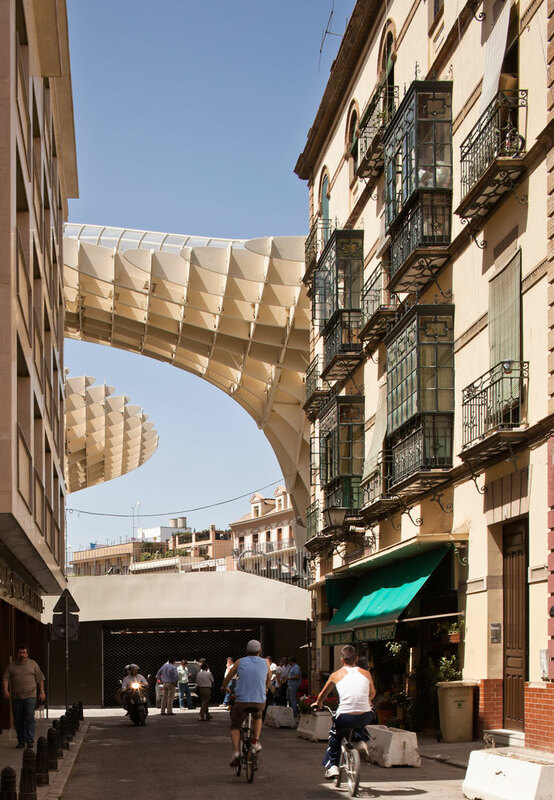 The waffle-like crown structure in Seville, Spain has been finally completed in April 2011 after a competition held by the city of Seville in 2004. 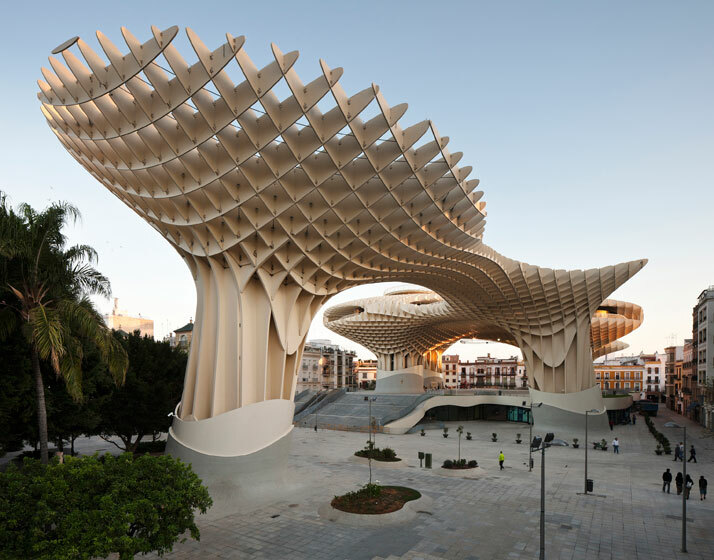 Located at Plaza de la Encarnacion, the stunning sequence of undulating parasols comprises the world’s largest wooden structure. 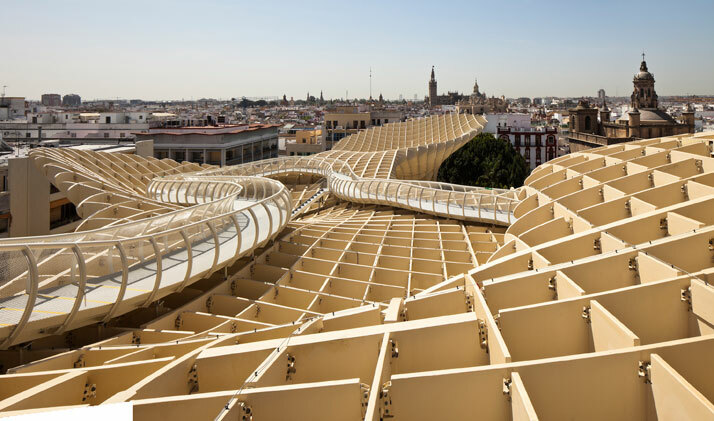 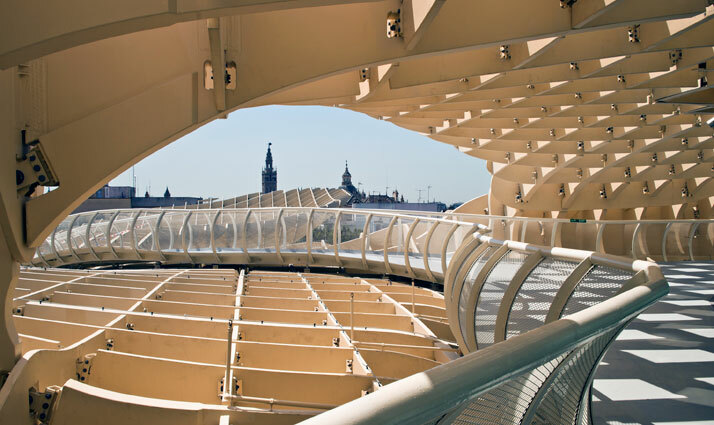 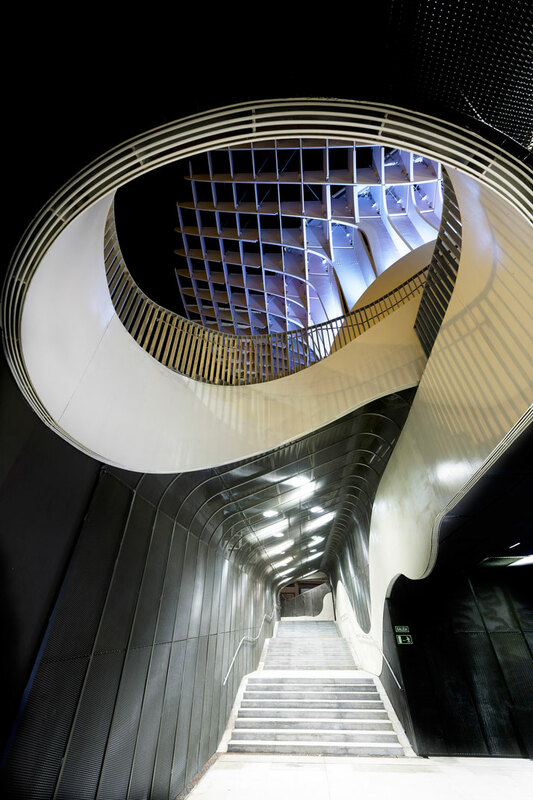 The Metropol Parasol project was part of the redevelopment of the Plaza de la Encarnacíon, designed by J. MAYER H. Architects, this project becomes the new icon for Seville, a place of identification and to articulate Seville’s role as one of the world´s most fascinating cultural destinations.